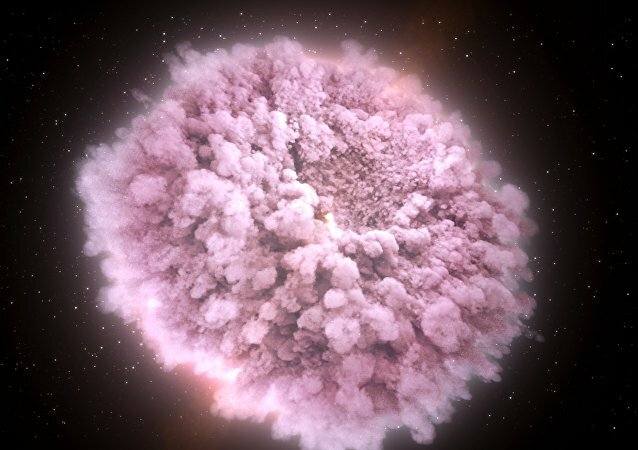 A team of astronomers and physicists have enthusiastically reported the first time they managed to simultaneously detect both light and gravitational waves from the same source, namely when two neutron stars collided. And now there seems to be evidence of this historic event being intrinsically linked to yet another, no less remarkable one. The universe keeps puzzling and intriguing curious humans as they persist in their hunt for habitable planets. This is what they have so far discovered.